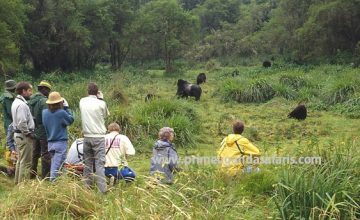 Gorilla trekking is the main tourist activity done in Mgahinga National Park. 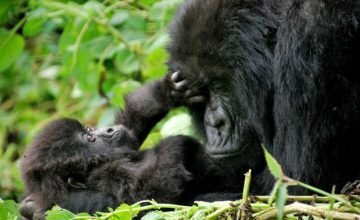 In the park there is one habituated gorilla family. 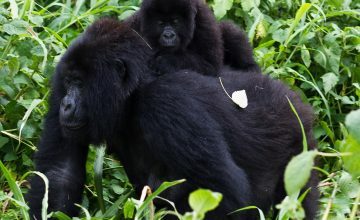 It has of 9 members, 3 adult females, 2 juveniles and 2 infants and 2 silverbacks. 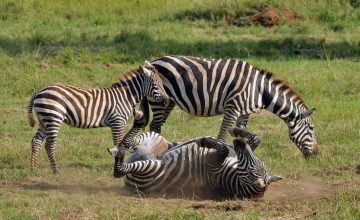 Tracking from this park is because this habituated family is no longer quite mobile since it has established its base at Nyakagezi. 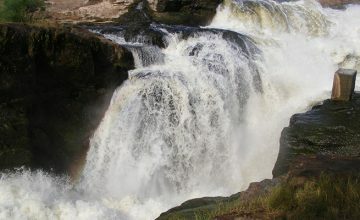 Hiking – Volcano Climbing is such an interesting and challenging activity. 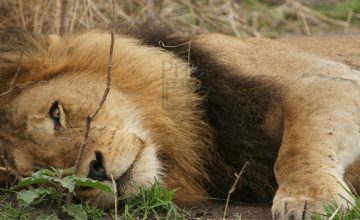 From Mgahinga national park tourists have a chance to transcend to Mt. 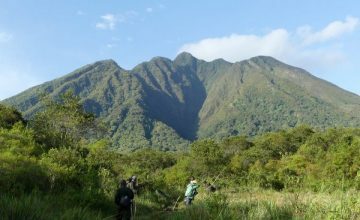 Sabinyo (3645m above sea level), Mt Gahinga (3474 km) and Mt. Muhavura (4127) m. Seeing the ‘Old man’s teeth’ on the top of Mt Sabinyo is another awesome adventure. Like an old man, the crown of Mt. Sabyinyo’s has been eroded. Cave Exploration – The Garama cave exploration is so interesting. 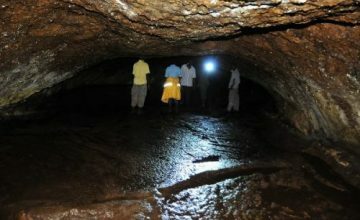 This is one of the historical caves where once the crafty Batwa lived and fought their neighbors. These pygmy related Africans lived a warrior lifestyle and they used to fight with the neighboring Bantu tribes. The Garama cave which measures 342m in length and 14m deep is now inhabited by only bats. 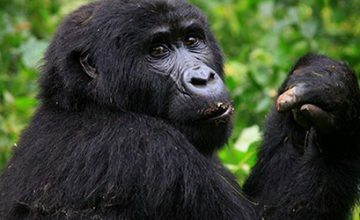 A trip to visit the Batwa local communities can also be arranged for tourists interested in learning and experiencing the lifestyles, traditions and norms of these pygmy forgotten Africans. 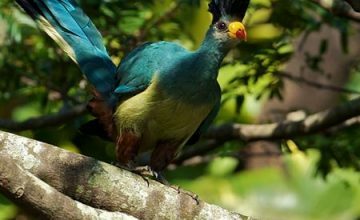 Birding – Mgahinga Gorilla National Park has a variety of unique bird species with over 79 bird species some of which are endemic to the East Congo Montane region, bird watching in this park is another interesting adventure. Common bird species in the park include Fire Finch Stonechat, Grey Capped Warbler, Waxbills, a Yellow-Vented Bulbul, Ibis, Whydah and Speckled Mouse birds.